Stay at the scenic Pine Mountain Resort as part of a Stay & Play package and enjoy the best prices at the Top Rated, Five Star TimberStone Golf Course. Our Stay & Play Package pricing varies by date. Packages include cart and unlimited use of the driving range. Inquire for custom packages and pricing. 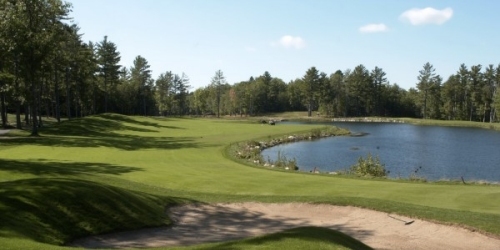 TimberStone Golf Course reserves the right to change price and offer at anytime. Prices and offer are subject to change without notice. GolfTrips.com is not responsible for errors posted in this golf package.